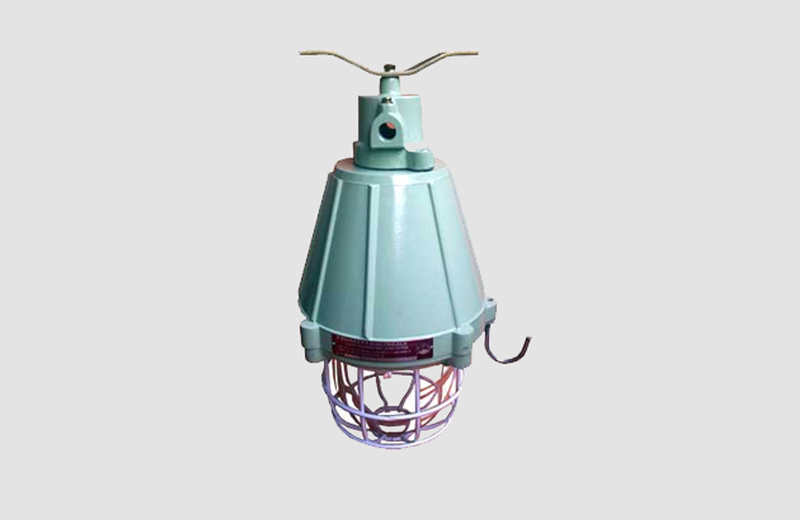 viii) Flameproof / Weatherproof Hand lamp Fitting Suitable For 60w / 100w Lamps. 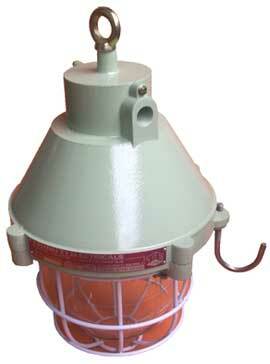 ix) Flameproof / Weatherproof Emergency Tube light Fitting Suitable For 18w CFL. 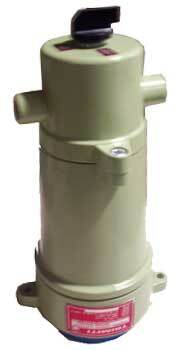 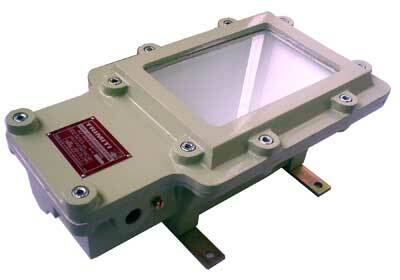 x) Flameproof / Weatherproof Well glass Fitting Suitable For 250w Hpmv.